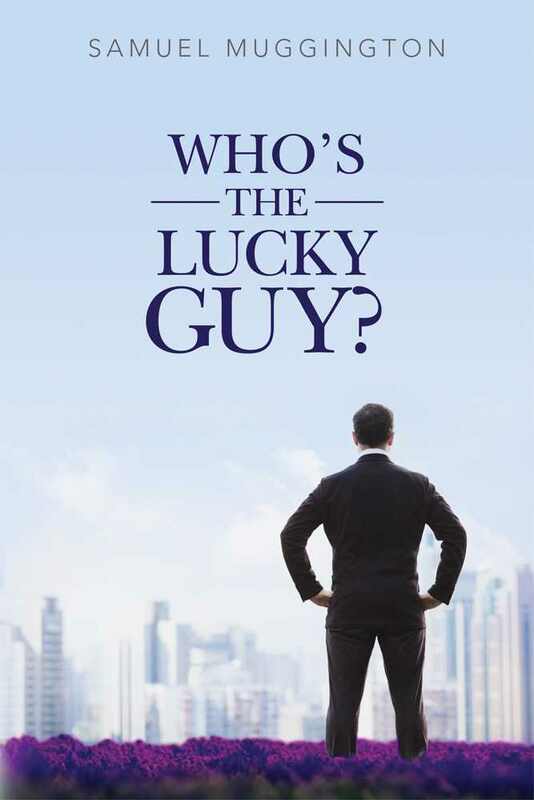 Review of “Who’s The Lucky Guy?” in Kirkus Reviews – Who Is the Lucky Guy? Next Next post: Are you a lucky guy? Take a quiz and find out.